Effluent can be treated in a number of different ways depending on the level of treatment required. These levels are known as preliminary, primary, secondary and tertiary. The mechanisms for treatment can be divided into three broad categories: physical, chemical and biological, which all include a number of different processes. So far components of an ETP for treating industrial waste, especially from the textile industry. Every factory that is having an ETP designed and constructed must decide which components are needed to treat the waste from that particular factory. Three models are used for this, a purely biological ETP, a physico-chemical ETP and an ETP that combines all three. Biological Treatment The basic units needed for biological treatment are: screening; an equalization unit; a pH control unit; an aeration unit; and a settling unit. Biological treatment plants require the presence of microorganisms that are adapted to degrade the components of the effluent to be treated. Textile industry waste will not contain suitable microorganisms so these must be added to the ETP when it is set up. Traditionally in South Asia cow dung is used as a source of microorganisms. While it may be useful to use cow dung it is unlikely to be the best source of microbes for treatment of textile waste. If possible new reactors (either activated sludge or fixed film systems) should be set up using activated sludge from an existing ETP, preferably one treating a similar waste. If this is not possible polluted river water is likely to be a good source of suitable microorganisms and can be used together with cow dung or activated sludge. It is likely to take several months for the microbial population to establish itself and successful treatment to result. Evidence shows that output quality from biological treatment can satisfy the national standards for most of the required parameters except colour. According to Metcalf & Eddy (2003) a properly designed biological ETP can efficiently satisfy BOD, pH, TSS, oil and grease requirements. However, as already mentioned, the compounds in industrial wastewater may be toxic to the microorganisms so pretreatment may be necessary. Similarly most dyes are complex chemicals and are difficult for microbes to degrade so there is usually very little colour removal. In this type of treatment a combination of physical operations, and physico-chemical and biological processes are used. 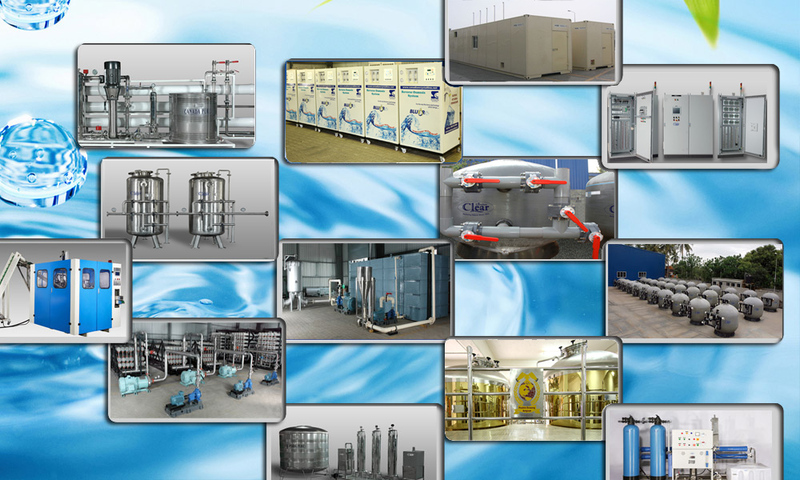 The basic units needed for a physico-chemical and biological treatment plant are screening, an equalization unit, a pH control unit, chemical storage tanks, mixing units, flocculation units, a primary settling unit, an aeration unit, and a secondary settling unit. The physico-chemical unit always comes before the biological unit. These are the most common form of ETP used in Bangladesh for the treatment of textile waste and are the most likely to meet the water quality standards set by the Government of Bangladesh, as they provide the benefit of physical, chemical and biological treatment and can therefore raise the efficiency of BOD and COD removal to 90 %. The installation costs of ETPs can vary greatly depending on such factors as the materials used, including the quality and source of the equipment (e.g. 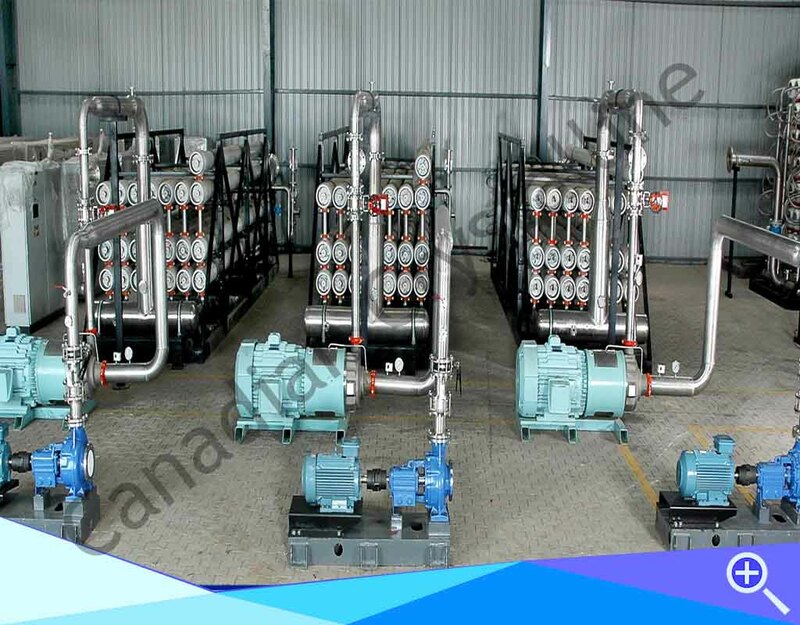 pumps and air blowers), land area and dimensions for construction, the quality and quantity of wastewater to be treated, and the quality of the required output. In addition, the operating costs of ETPs can also vary greatly depending on quality and quantity of inputs such as chemicals, the efficiency and size of motors and therefore the energy required, the method of treatment and the efficiency of ETP management. 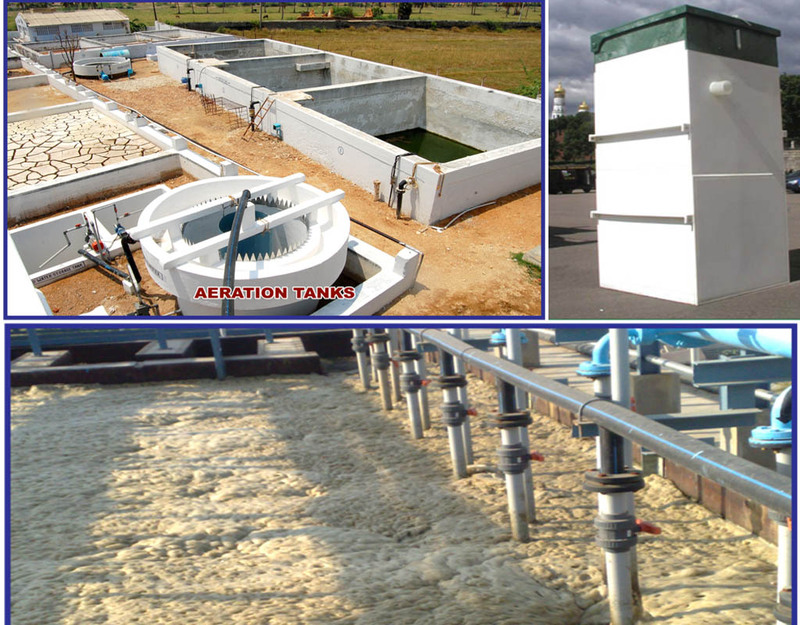 We are a leading Effluent Treatment Plant Manufacturer in India. Effluent Treatment Plant helps in removing contaminations from wastewater and Industrial effluent, water that are used by Industry , hospitals, Hotel are degraded in quality as a result of the introduction of contaminating constituents during Process Uses Like - Organic wastes, suspended solids, bacteria, Oil Grease , Chemicals, Metals, Resins, Colorant, Surfactant are pollutants that commonly Call Effluent. To make wastewater acceptable for reuse or for returning to the environment, the concentration of contaminants must be reduced to a non-harmful level, usually a standard prescribed by the Environmental Protection Agency. Its include Physical, Chemical, and Biological Process to remove Physical, Chemical, and Biological contaminations. 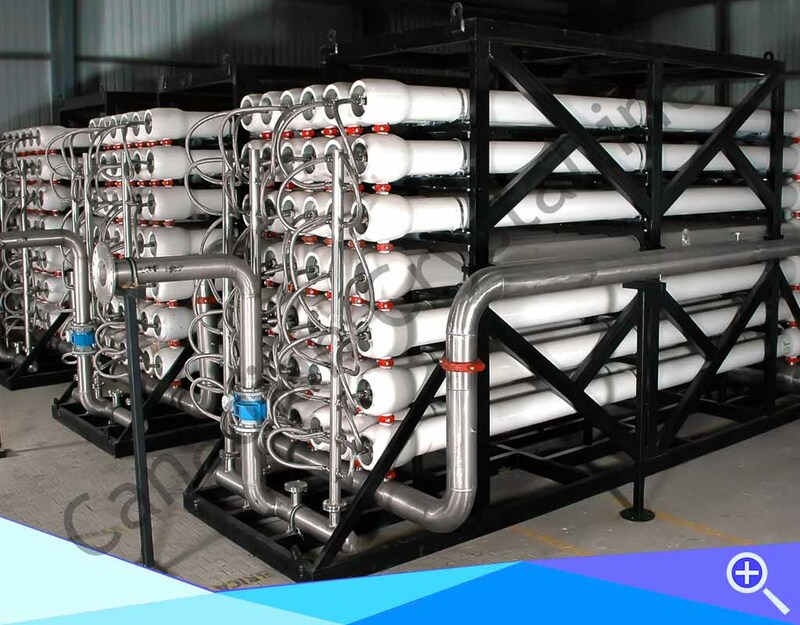 Its objective is to produce an environmentally safe water waste stream. Effluent is a resource that can be recycled for various uses like Chillers, Cooling Towers, Gardening, Toilet flushing. 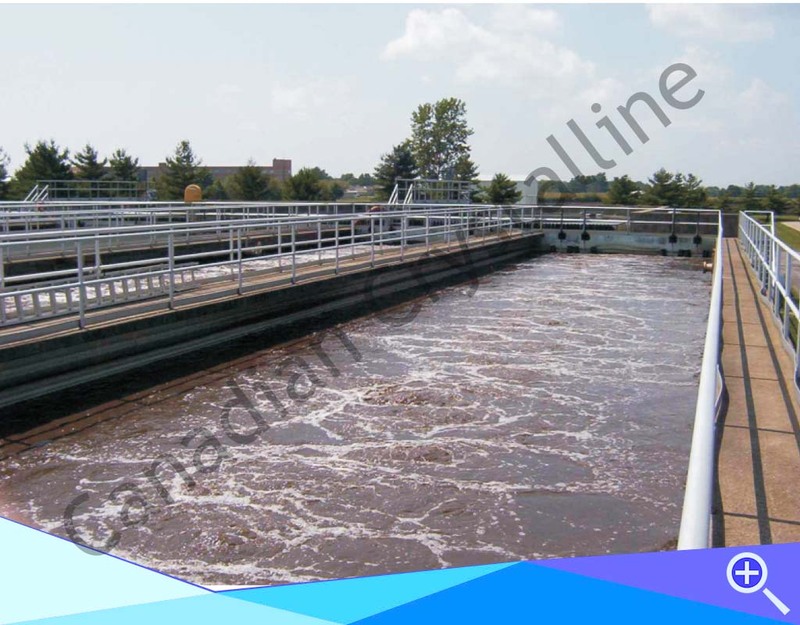 Effluent Treatment Plant is a Type of Waste Water Treatment Plant.